SELF AWARENESS WARNING! Whatever the size of your distress or lack of self trust and however great your thwarted confidence ambition, a ‘Must Read’, Sleeping with the Myth of Fear Rocks in overcoming your Demons of Doubt ! Julie Anne Hart’s Star is truly rising from overcoming her own fear that kept her ’small’. The struggle now over, having granted herself the Gift of Freedom, she has stepped up and into her unlimited potential and wants to help you set yourself free too. Synchronicity! There’s no such thing as coincidence. However you happened across this review, it has found you with an important message, so read on – and please share it to help others. This beautiful and powerful pocket sized little book is “For everyone who wants to learn to LIVE, not just to exist! If you have ever said “There must be more to life than this” or you know that you constantly pull back from being all you want to be, from your own will, or because of other people, then this little book is for you too! I don’t promise an easy read, you have some work to do, but if you are feeling ’lack’ of any kind and are determined to find the solution, get back in touch with, trust and be guided by your own intuition, your ‘gut feeling’, then you have found the book you need right now. Everyone has some fear, either big bad ones that stop them in their tracks and paralyse them or little sneaky ones that hold them back from realising the potential they are capable of. Some people find coping strategies but the bigger prize is the Total Freedom of Self Worth, and Julie Anne, being an expert in giving into and living with fear and finally breaking out to open her eyes and overcome to live the life she really wants, is your guide. 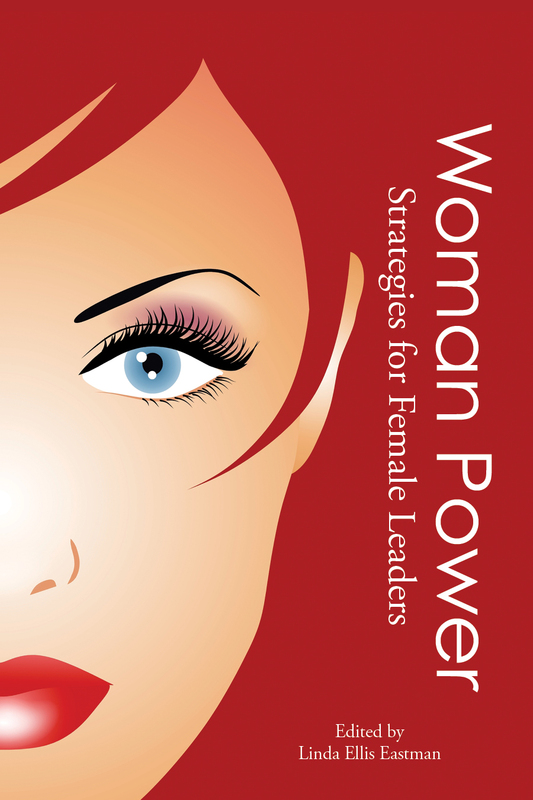 She shares her learning and intuition from her own successful journey from being kept small with self-doubt and self-sabotage to growing tall through discovering her truth and inner wisdom, developing her belief and self-empowerment. 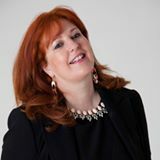 Now Julie Anne reaches out, through her book and retreats, to every woman who needs to find your ’Healing Way’, Change your Perception and “Awaken to the Beauty of Who You Really Are, The Miracle of You”. Yes, in order to protect us from danger, real or imagined, ‘fight or flight’ fear does keep us ‘small’ whether it is self-inflicted or as a result of the words and actions of other people around us, and can prevent us living our life of happiness, purpose, passion and potential. 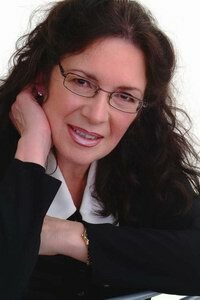 Julie Anne comes to your rescue with her powerful insights, thought-provoking questions, tools, techniques, exercises and affirmations. She shows you how to awaken your true spirit and move into harmony, creating the life you love, free from the pain of struggle. Discover how to eliminate the patterns that you use to create what you DON’T want. Turn it around and transform your life. Back to that important message. Synchronicity. Whatever resonated with you in this review, you will find SO MUCH MORE in ’Sleeping with the Myth of Fear’. Go get your own copy and read, re-read, re-read until you change! If you are in need of answers, change, growth and expansion, please do not let this opportunity pass you by! 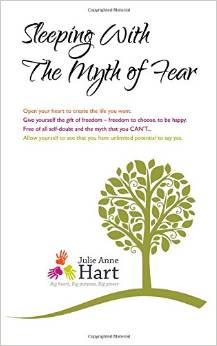 Visit http://www.julieannehart.com for more practical and spiritual help, support and resources. MY FIRE’S GONE OUT! is an excellent parable for our times! Best little book! Half hour read, common sense, inspiration, motivation!! Reminds us ‘change’=opportunity. Focus on what matters! Billed as the NEW ‘Who Moved My Cheese’ Liam O’Connell uses ‘fire’ as a metaphor for setting a new focus on what is really important to you, in your life and your work so that you can handle change in whatever guise it presents to you. Through the device of four aptly named little devils, (read the book..) stoking the fires of hell, the story tells how differently each reacts when sudden and dramatic change interrupts the normal flow of their lives. Coaches and others will recognise what is happening here but there’s great value to be had from sharing this book as a tool to get some key messages across to other people.